Wang Yongmei is a practicing lawyer at Beijing Huayi Law Firm where she focuses on public interest law in different areas. Before joining the law firm in 2016, she was a program manager and senior legal officer in PILnet’s Beijing office for four years. She was responsible for working with PILnet’s partners to design and implement projects and provide advice and training. Prior to PILnet, Wang Yongmei worked at China Law Development Consultants (CLD) as a program officer for more than three years. 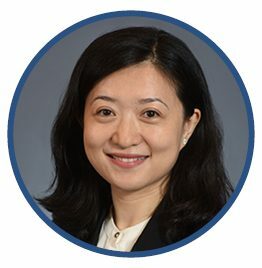 She is a licensed Chinese lawyer who previously worked for domestic and international law firms for more than six years. She obtained her bachelor’s degree in law from Xiamen University and her master’s degree in maritime law from Nottingham University (U.K.). She is currently a Humphrey fellow at American University in Washington, D.C.